It’s a pretty damn priceless feeling. My work got accepted by a print journal all the way back in February, but it still has yet to be printed. I’ve also had several things be accepted by web magazines and other bookish sites, and seeing my name in an HTML heading was also pretty damn cool. 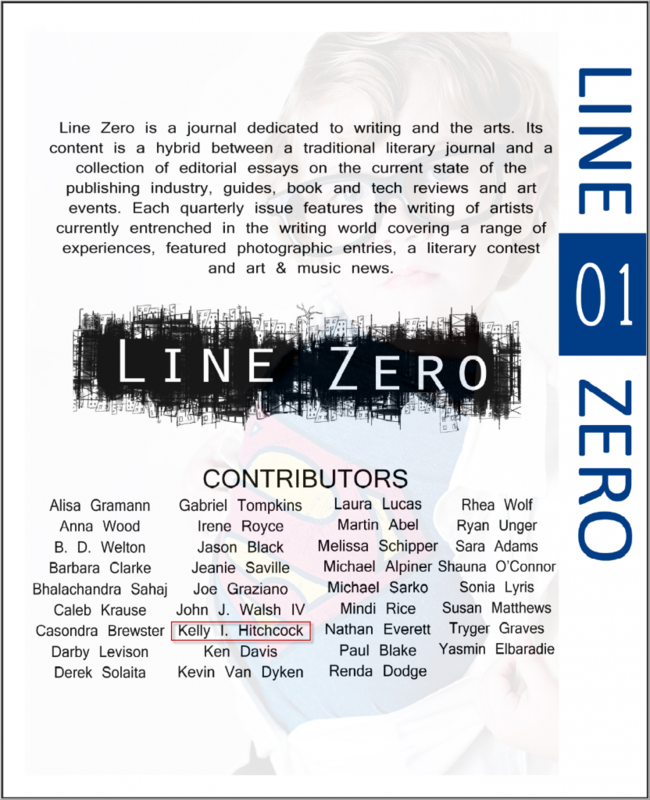 But nothing could compare to my elation when I ripped open the package that contained my two contributor’s copies for the first issue of Line Zero. Holding the book in my hand and seeing my name on the back cover in the list of contributors, it was a pretty unmatched feeling. Maybe I’m just a dork, but it rocks to see my first published short story, Two Steps Forward, in words on a page. It’s a feeling I hope to enjoy several more times. Previous Post New poem up. They should call it NaPoWriMo.